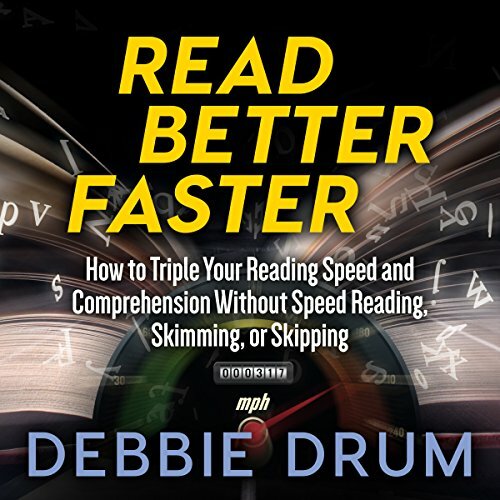 Find out what your current reading level is, and learn how to incorporate the exercises and techniques found in this audiobook into your daily routine so that speed reading becomes a habit. 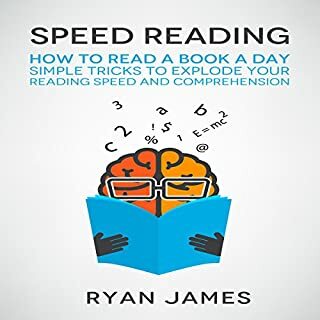 Soon you will find that you can read an entire book each day! The more you read, the more knowledge you will gain that you can use to achieve your goals in life. When we were taught how to read growing up, we were taught to read slowly. These poor reading habits hold us back, and it's why so many people don't enjoy reading. 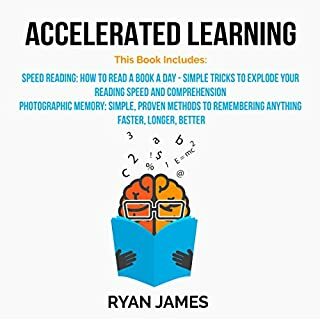 This book combines the best lessons from speed reading techniques, neuroscience, and modern technology to allow you to read faster and comprehend more than you ever thought possible - and you will start reading faster today! And it worked...but I wanted more. 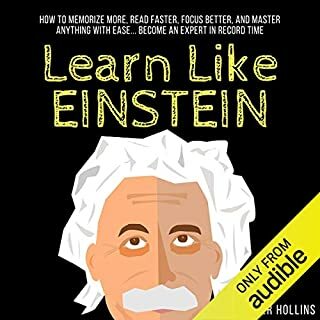 I wanted to be able to read more, learn more, and, most importantly, remember more. 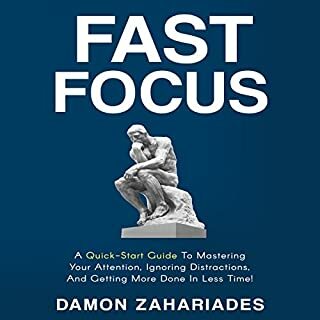 If you've quit reading more books than you can remember because of boredom or frustration, this book will change your life - and every book from now on will be a "quick read" for you. What I hate about the obvious is that I miss it so often. The tools Debbie Drum uses and recommends in this method are readily available and have been in my possession for quite some time. It takes a very good mine to look at something many of us take for granted and see potential that everyone else missed. great easy to learn concept! 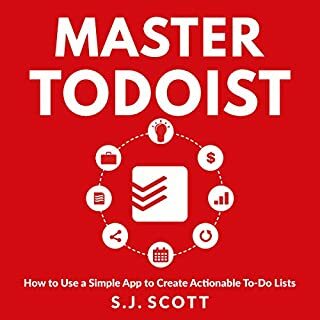 the information provided was easy to understand and well written and I'm excited about what I learned and feel that it will be something that I would easily be able to deploy in my own personal life.